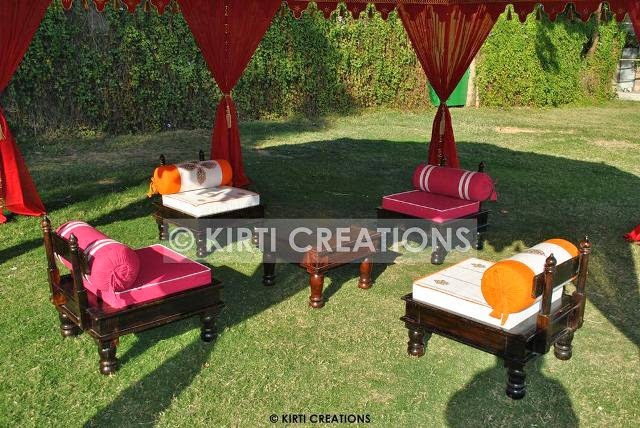 Royal Table is represented by Raj Tent, Raj Tent have various type of tents and table you choose depends on your events, function. 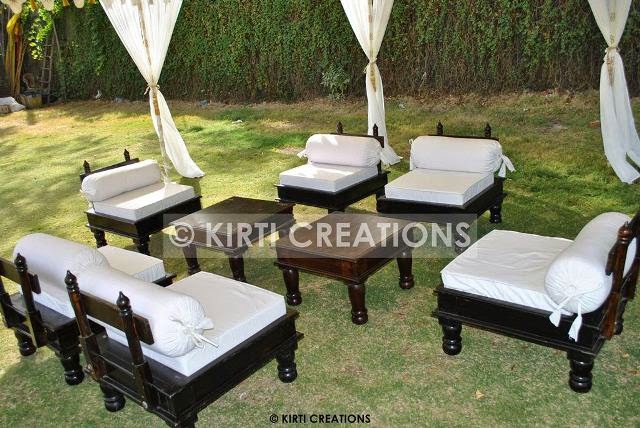 Garden Table:- Garden Table provides high company’s element to make of this table, It is placed on garden only for particular tent which have different color of sofa used on table . Wedding Table:- Wedding Table is designed only for wedding, and to make your wedding fantastic.It comes always in five pairs and easily put up on Wedding Tent. 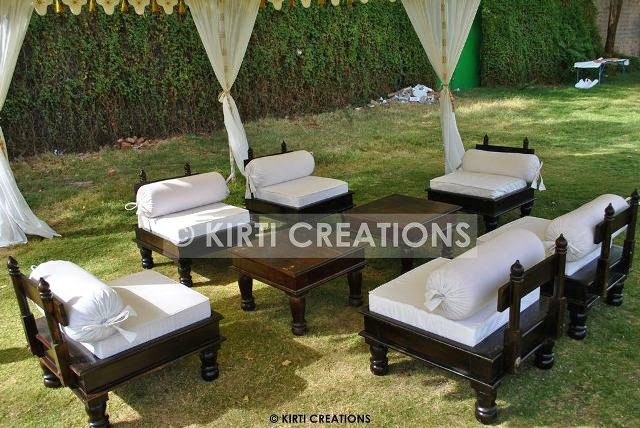 Royal Table:-Fashionable Royal Table are suitable for Luxury Tents. It is such a stylish table with good quality of material used in table. Indian Table:- India Table designed for our client which have well designed support with related couch with fashionable look. It is suitable for all parties or everything such as wedding. 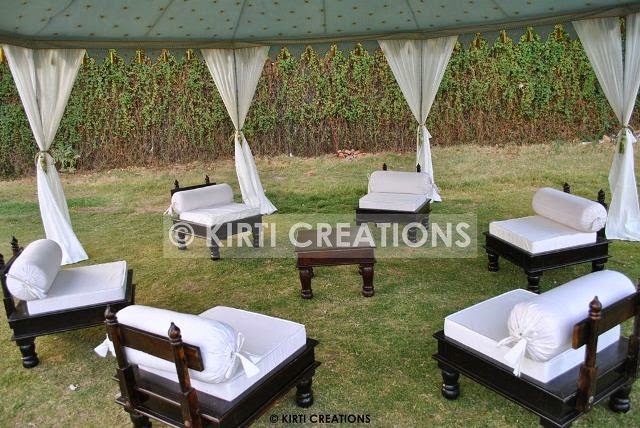 Raj Tents furnishing your garden in attractive look and to make your event memorable in life. Raj Tent manufacturing company is the best company of the world.